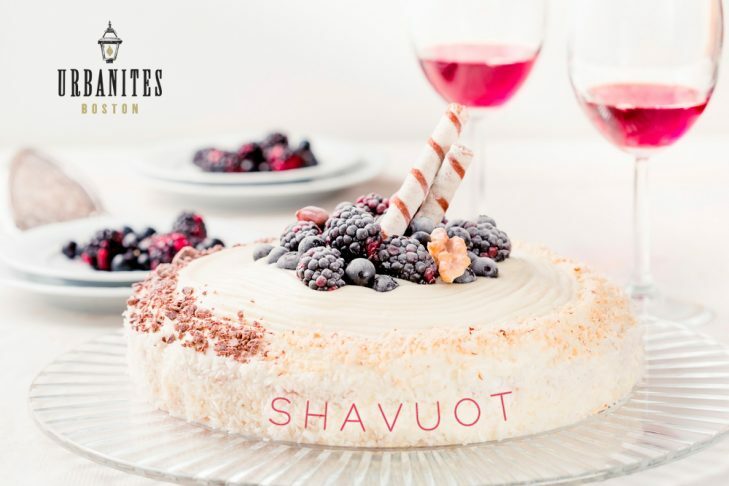 The Holiday of Shavuot celebrates the giving of the Torah to the Jewish people on Mount Sinai more than 3,300 years ago. Every year on this day we rejuvenate our covenant with G-d through the study of Torah and the reading of the 10 commandments. Join us with fellow Boston Urbanites to celebrate this most special Holiday!